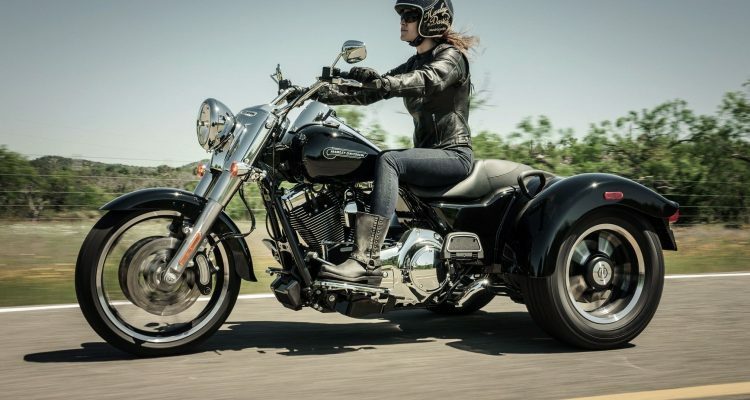 Since the company’s inception in 1903, Harley-Davidson which is an American Company specialized in the production of traditional cruiser bikes. 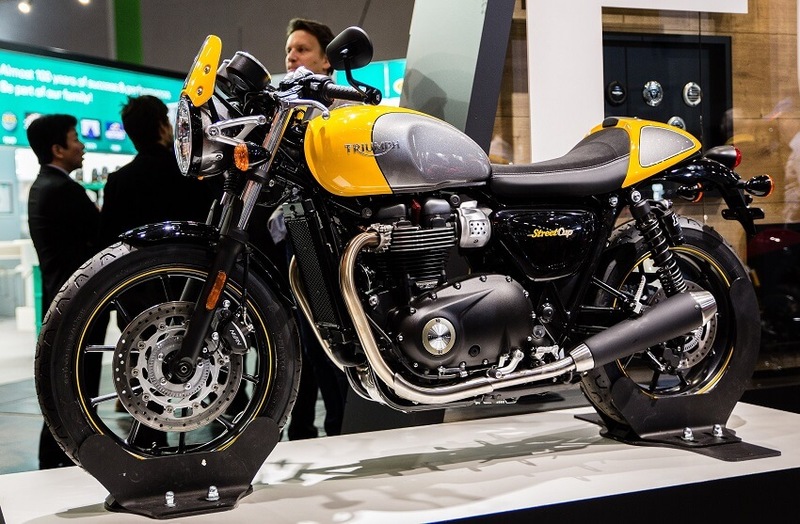 Their high-quality bikes are powered by efficient air-cooled engines making the brand be among the most reliable in the entire world. Over this period of successful production, the company has managed to integrate their style with the American culture. Harley-Davidson’s history is significantly intertwined with the history of America. By 1910, the company was incorporated, and they produced bikes that were efficiently powered using 45-degree air-cooled V-Twin signature engines. During the two World Wars, the company was actively involved in the supply of at least 90,000 bikes for the American military. Their Sportster models were introduced into the motorcycle market in 1957. The company amalgamated with American Machine and Foundry in the 1960s. However, its entire ownership was re-acquired by its founders’ descendants in the 1980s. The company focuses on the delivery of quality performance bikes. Moreover, they took over Buell Motorcycles Company significantly increasing their market share in the American riders market. Their 2016 Harley-Davidson Trike Freewheeler is exquisitely designed backed by over a century of motorcycle manufacture expertise. 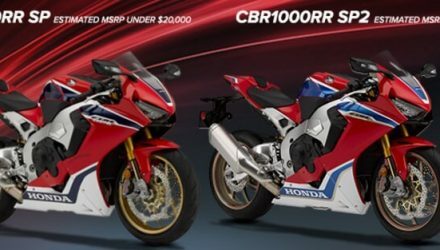 It solidifies comfort, dominance, and confidence on the streets and it is appealing to every rider regardless of their age. Though it is visually and physically smaller than its Tri Glide Ultra Predecessor, it nonetheless inspires confidence through its hot rod style. 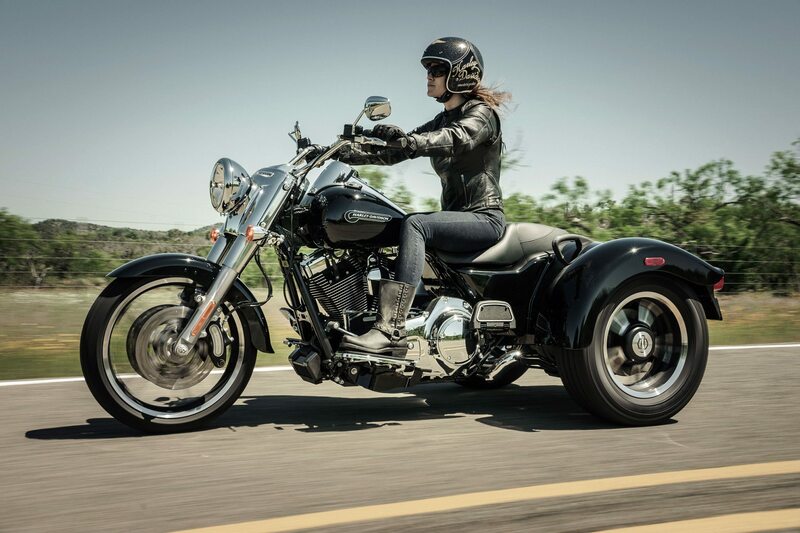 The 2016 Harley-Davidson Trike Freewheeler has a length of 103.1 inches and a ground clearance of 4.9 inches. It has a wheelbase of 66 inches with a trail of 3.96 inches and a rake of 26 degrees. When loaded, its seat height measures 26.5 inches while its unladen seat height measures 27.5 inches. 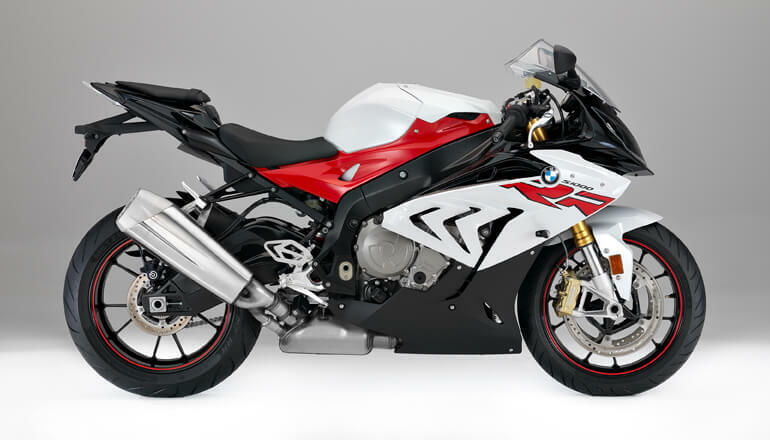 The bike is installed with P205/65R15 tires on the rear while on the front it is fitted with MT 130/60B19 M/C 61H tires. This Trike Freewheeler has a total combined running weight of 1,082 pounds with a luggage capacity of two cubic feet. Additionally, it has a fuel capacity of six gallons and an oil capacity of 4 qt (w/filter). 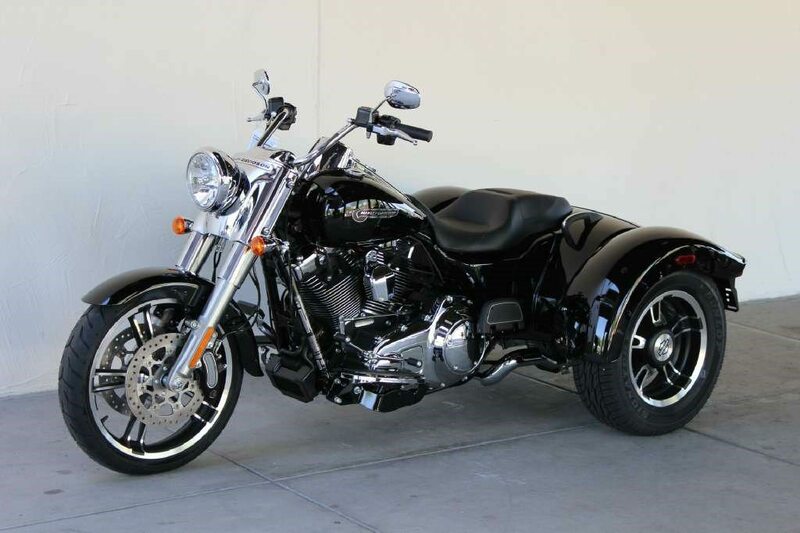 This 2016 Harley-Davidson Trike Freewheeler model is powered by an air-cooled, high output twin-cam 103 engine that is incorporated with oil cooler. It has a bore measuring 3.87 inches with a stroke of 4.374 inches and a displacement of 103.1 cubic inches. This model has an Electronic Sequential Port Fuel Injection fuel system and provides a compression ratio of 9.7:1. Moreover, its primary drive chain has a ratio of 34/46. The engine produces a torque of 2104.7 ft-lb at a speed of 3,250 rpm. It has a combined fuel economy rate of 39 mpg on both the city streets and the highway. 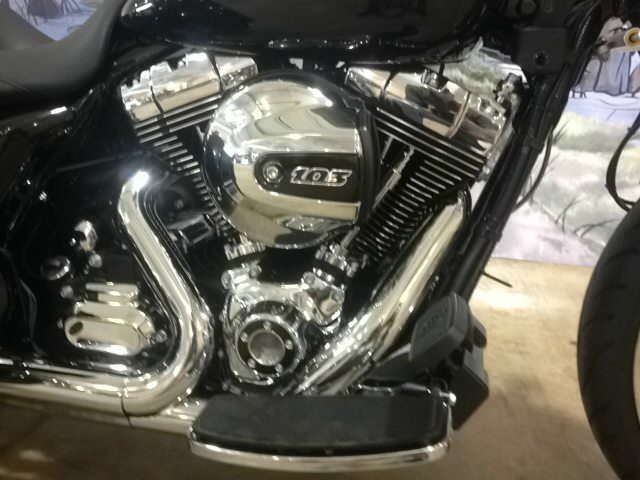 The bike is designed with exhaust mufflers having a slash-down style and a chrome finish. These mufflers fit ideally in its short body. It is installed with Enforcer Cast Aluminum wheels on both the rear and the front. Its brakes are the Caliper type. They comprise of six pistons fixed fronts with four of them measuring 31.75 mm set at the front and two measuring 25.4 mm at the rear, and they are linked. Additionally, it is fitted with a single piston that measures 31.75 mm that is floating at the rear for enhanced safety while on the road. It also has parking brake foot that is actuated with a dual parking brake. The lights on this model satisfy country regulations. It also has high beam indicator lamps that comprise of battery status, running lights, cruise control, neutral, low oil pressure, gear indicator. Also, it has engine diagnostics, reverse, security symbol, and miles to empty, park brake, and low fuel warning lights. For clarity purposes, it has larger tachometer and speedometer with 68% wider numbers. Its volt and fuel gauges are larger too compared to its predecessors. 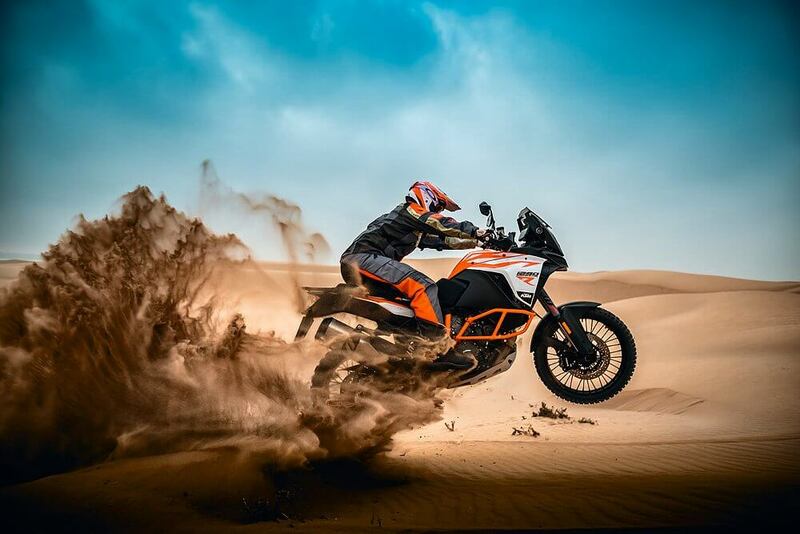 It is fitted with an LED high beam front light and highly responsive lighting system on the rear that enhance the rider’s safety while traveling even at night. 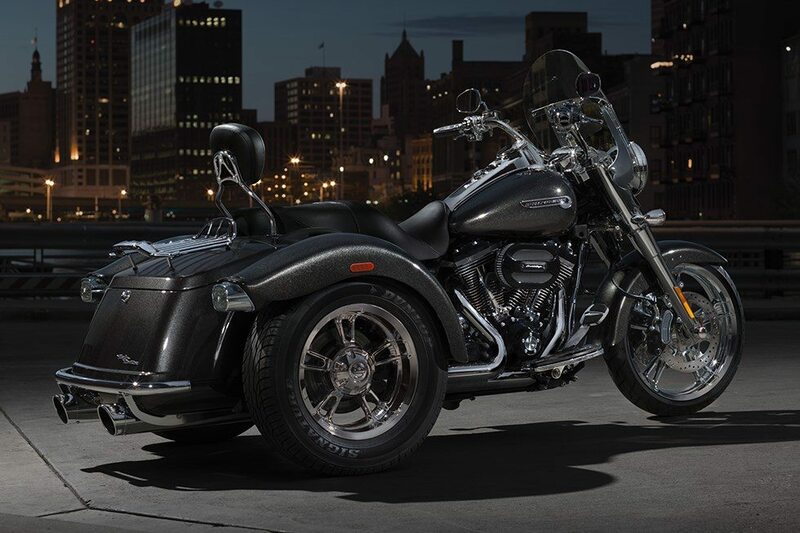 The 2016 Harley-Davidson Trike Freewheeler was released into the market in September 2015. Its vivid black option costs $25, 499 while the color option has a price tag of $25,999.